Haven’t been following Supercars this year, but want to sound smart with your mates, we got you covered! THE BEST weekend of motorsport is upon us! The Bathurst 1000. While the Great Race stands alone as a mighty spectacle, this year it plays a crucial part in the Supercars championship. To catch you up, here is the one-stop catch-up for everyone who has missed the racing so far this season. McLaughlin and Winterbottom are 259 and 340-points adrift of the championship leader, van Gisbergen, respectively. This means Bathurst could make or break their title chances. Winterbottom is desperate to defend his championship crown, so needs both a big win on The Mountain, and a poor performance by his rivals to really get his campaign. While that sounds difficult, ‘Frosty’ is a fierce competitor, and will be pushing to the very edge. And as we all know at Bathurst, anything can happen. Meanwhile, McLaughlin could mathematically lead the championship if everything falls in his favour by the end of the weekend. 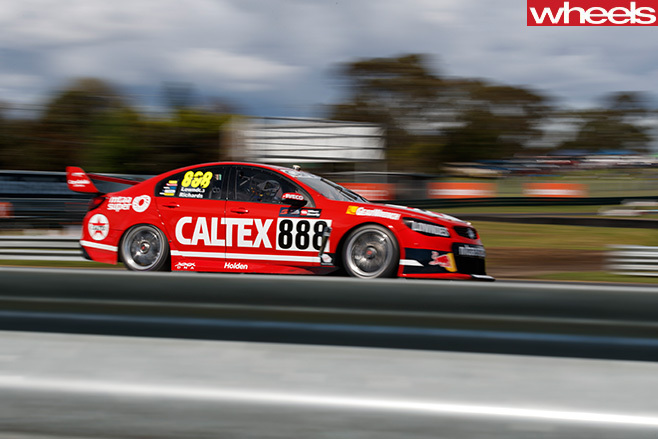 The Volvo driver is seriously quick, and has a hunger to win at Bathurst which rivals most in the paddock. McLaughlin, along with co-driver David Wall, is a serious threat for a historic Volvo race victory, and one to watch. The top three drivers in the championship all come from the dominant Triple Eight stables. 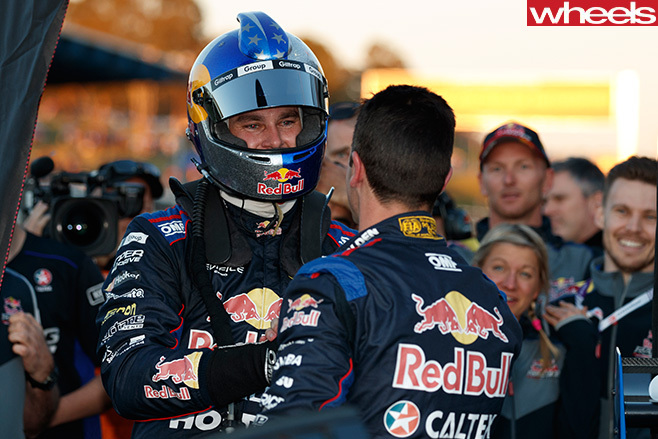 Van Gisbergen leads the championship for the first time in his Supercars history, but by a measly seven points. 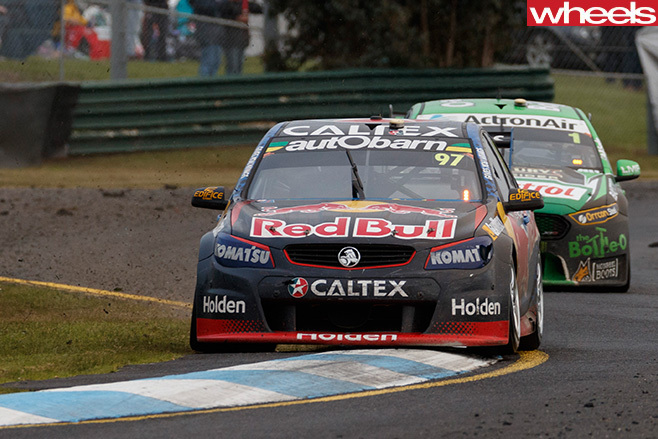 Second is Jamie Whincup, the most successful championship driver in the category’s history. Behind them is the evergreen Craig Lowndes, the winningest driver in Supercar history, and the most successful man at Bathurst in the current field. Lowndes is 157 points adrift of the leading Red Bull pair, but he is the defending race winner alongside co-driver Steven Richards, and can never be ruled out of contention. 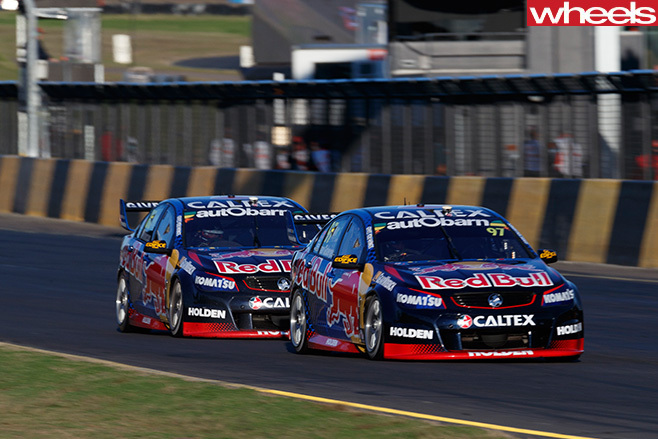 Triple Eight has been the dominant force this Supecars season, and are the red hot favourites to win the Bathurst 1000. How the three drivers finish could play a massive part on the championship fight. Chaz Mostert (55, Supercheap Auto Racing Falcon) and James Courtney (22, Holden Racing Team Commodore) will both be looking for redemption after missing last year’s Bathurst 1000 through injuries. But the biggest contender outside the championship leaders is Holden Racing Team’s Garth Tander (2) and co-driver Warren Luff. The pair won the Sandown 500 and both men are incredibly experienced at Bathurst. Tander has a serious point to prove, finding out he is being dumped from Walkinshaw for next year the week after winning the endure prologue, and looking to leave the Holden Racing Team with arguably the most important trophy of them all. This Bathurst 1000 is one of the most exciting in recent times in terms of championship implications, so expect all the contenders to go big or go home!